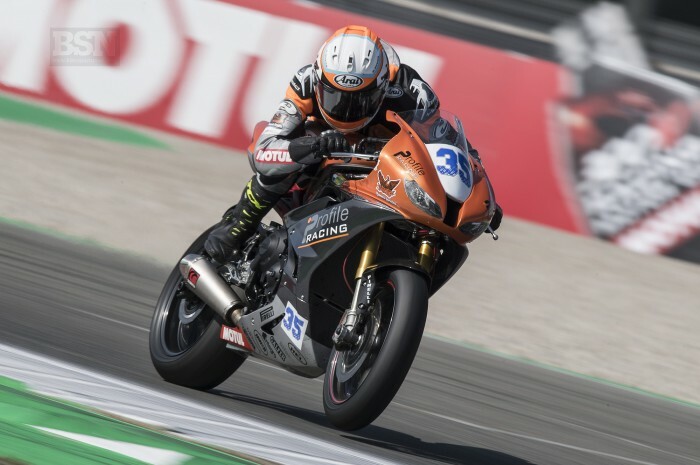 British youngster Stefan Hill will join former GP star Roby Rolfo in the Moto Ain 96 Yamaha team for this year’s Le Mans 24-Hour. Hill has switched from WorldSSP to the Endurance Championship and is currently in Japan riding in the 600cc series. “It’s a massive opportunity for me and it’s great to be with such a competitive and professional team where I can show my ability,” said Hill. Rolfo, the 2003 GP250 vice-champion and endurance racer since 2018 with Moto Ain, remains a mainstay of the team together with Swiss racer Robin Mulhauser, a former Moto2 and Supersport world championship rider.